CILcare will attend the upcoming 4th Annuel Meeting GDR Vertiges in Marseille, which takes place on September 21-22, 2018. Meet Celia Belline, CEO, to learn more about the link between hearing and vestibular disorders. 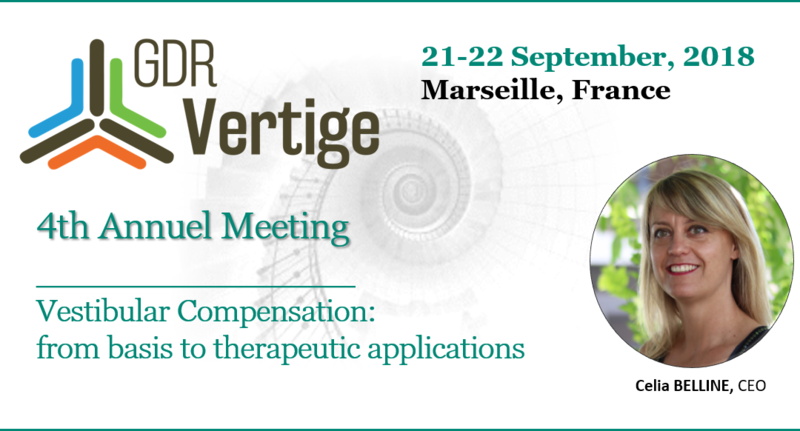 The 2018 Edition of the GDR Vertige Symposium will be dedicated to Vestibular Compensation.